IN THIS REPEAT: Information on two new collections of previously released material by Lewis that are designed around a specific theme. New and old readers of C.S. Lewis should find interesting the recent release (2018) of two collections of previously released material built around a theme. The following interview is with Zach Kincaid, the person who made the selections for both books. 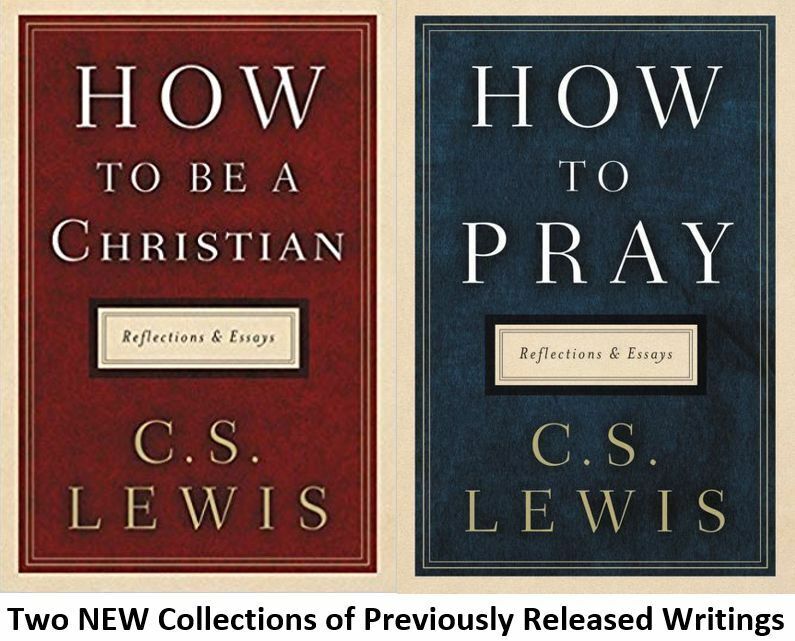 How To Be A Christian is a somewhat awkwardly worded title for a collection that is about what Lewis has written about understanding the Christian life and how to practically apply one's faith. The other book, How to Pray makes more sense as a title, as it brings together the variety of writings from Lewis on prayer.